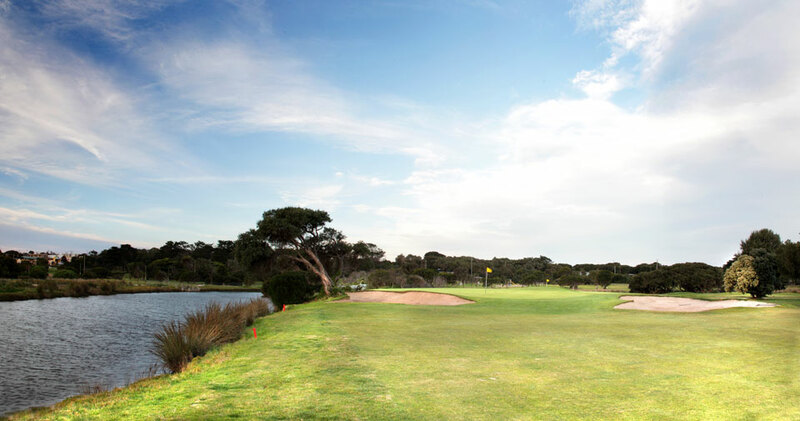 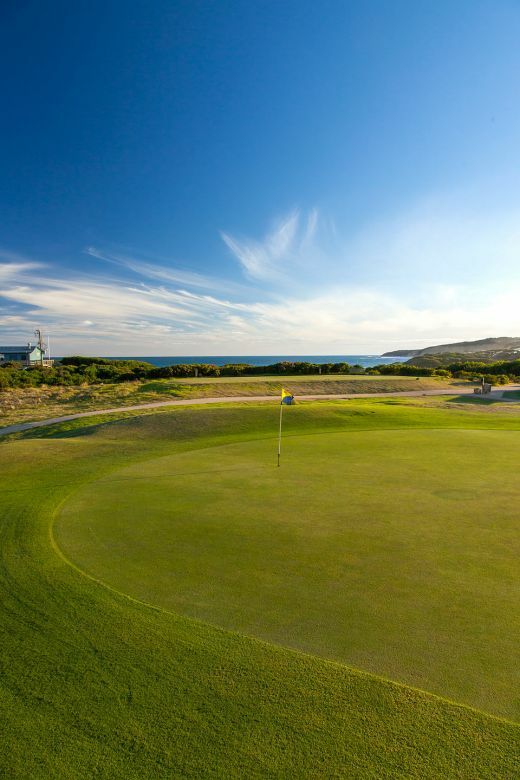 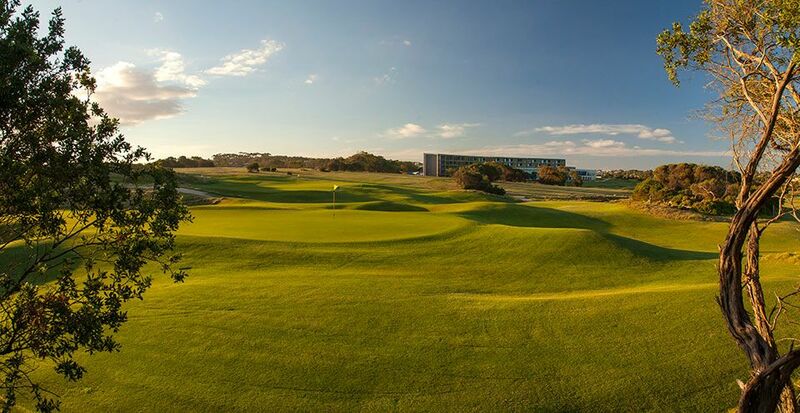 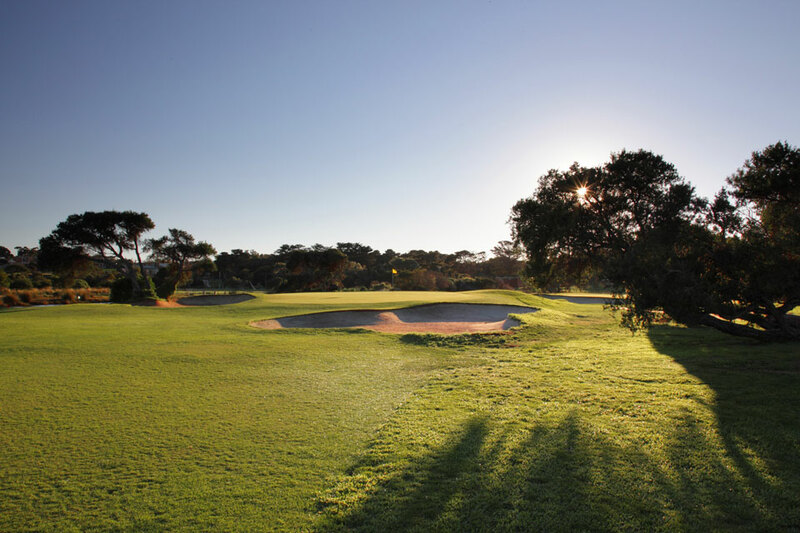 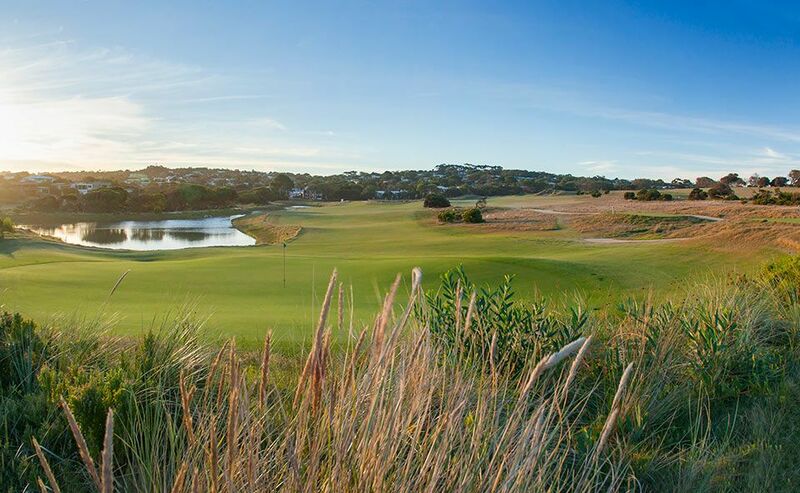 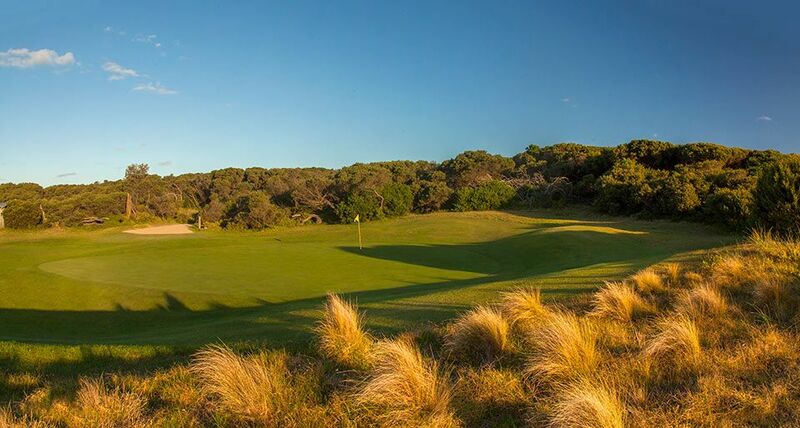 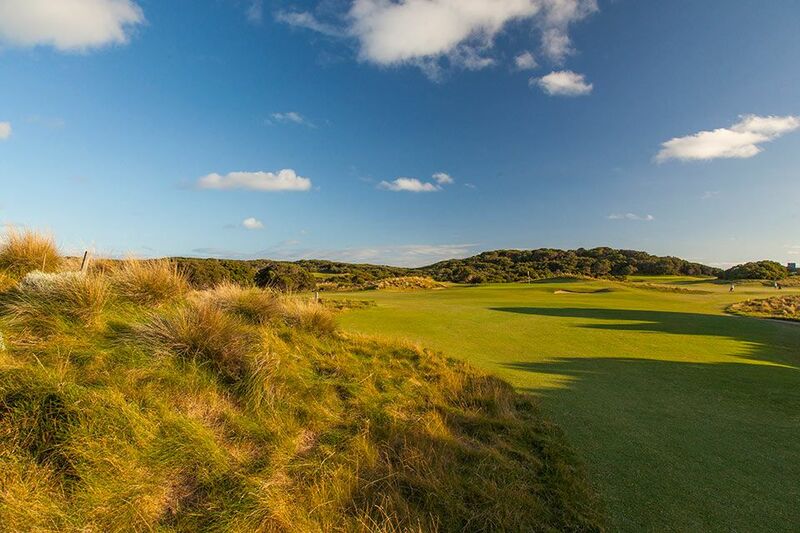 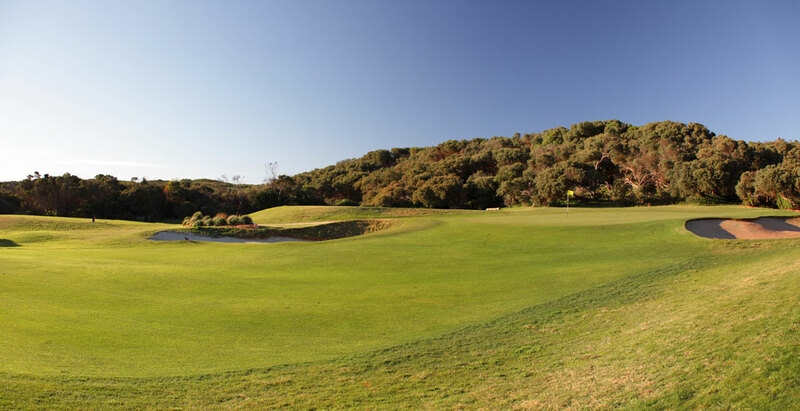 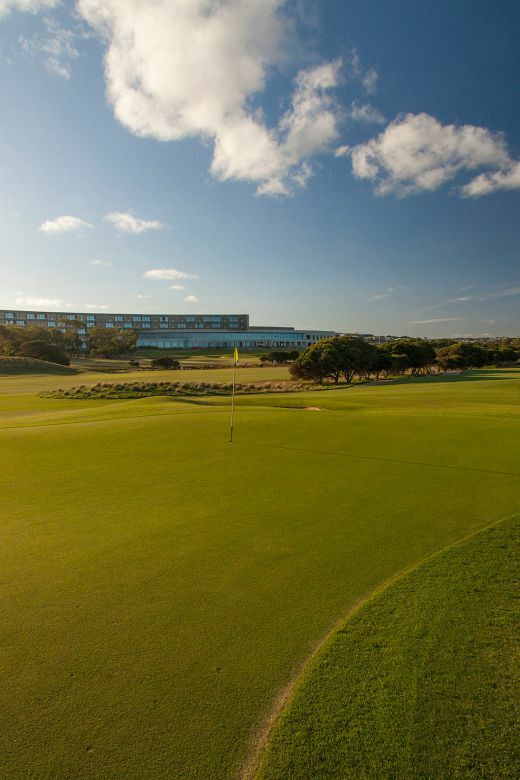 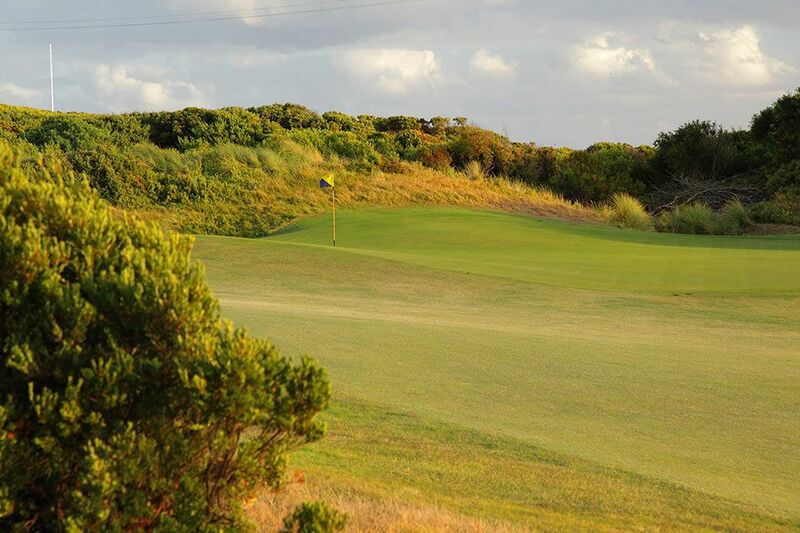 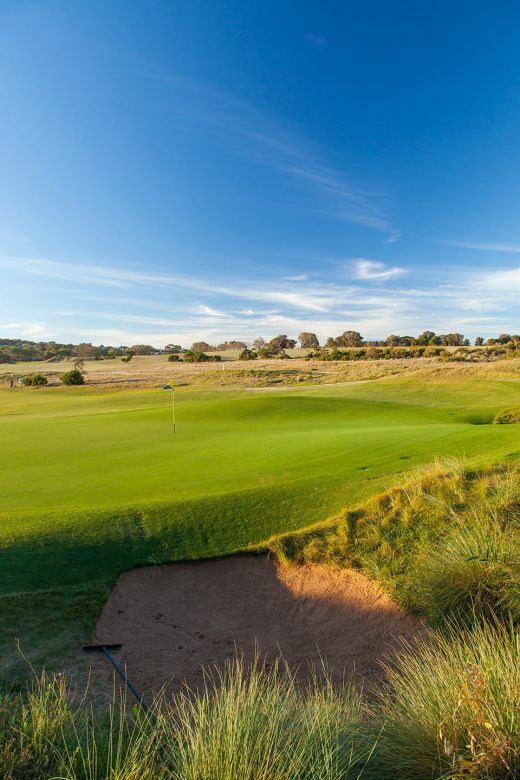 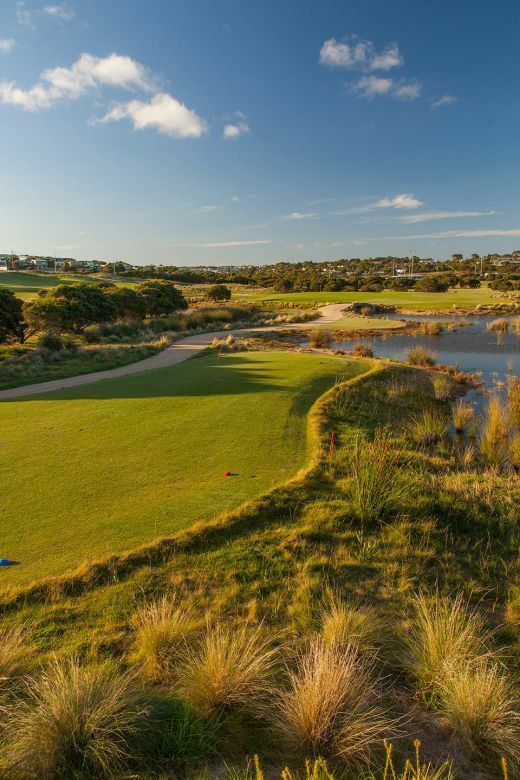 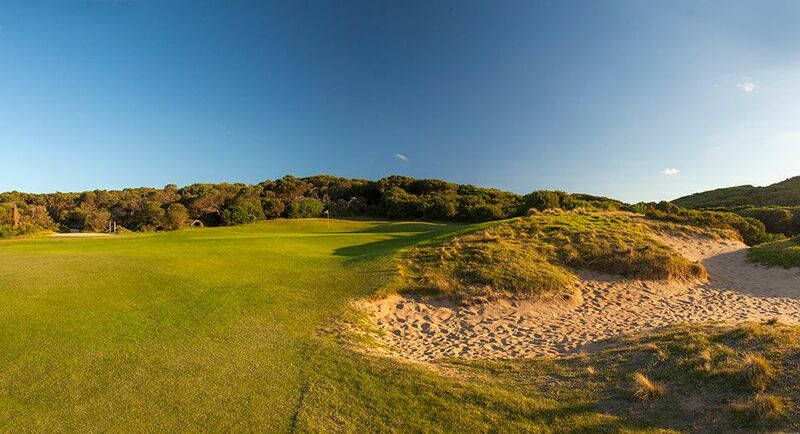 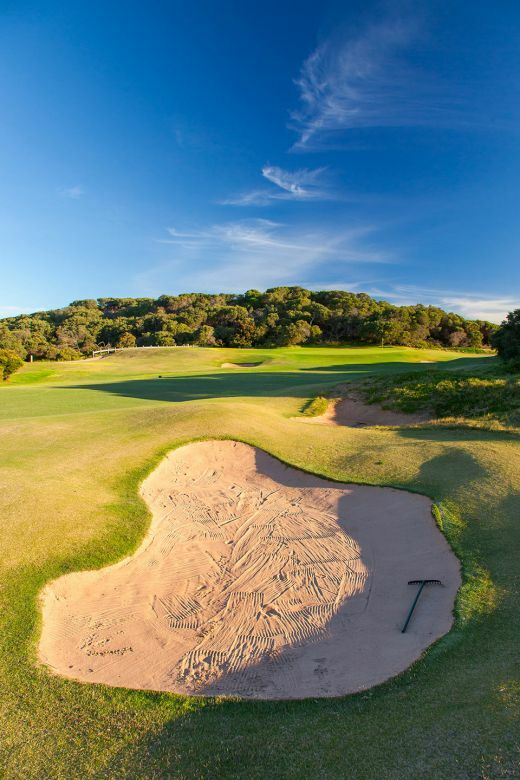 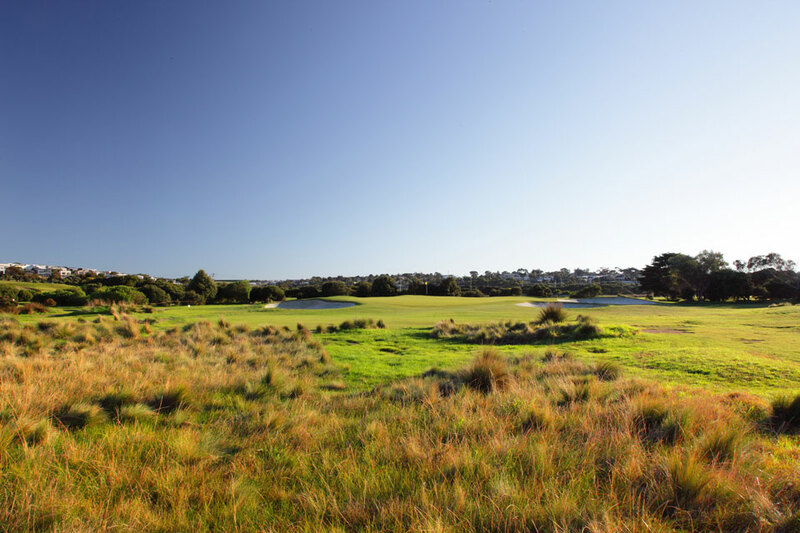 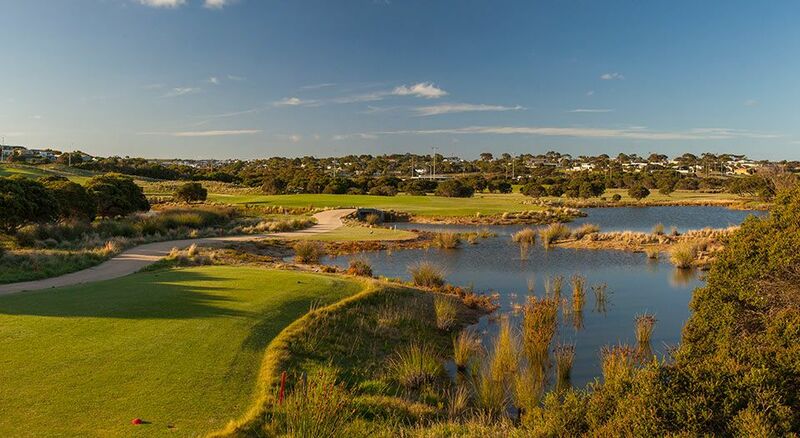 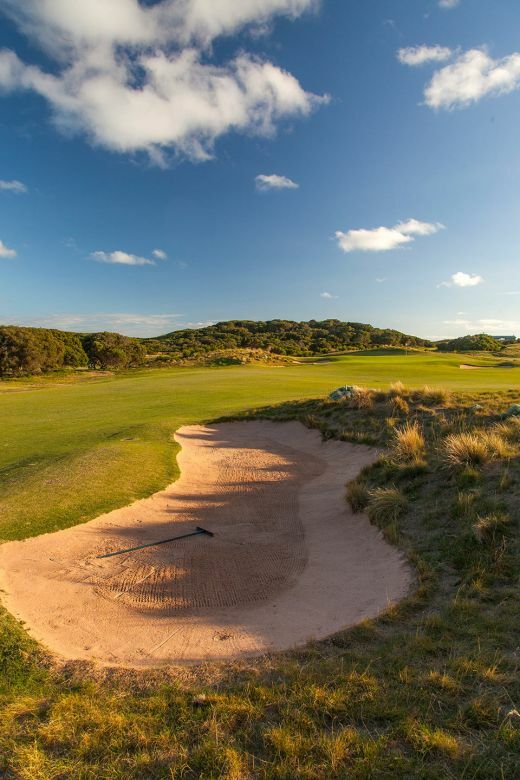 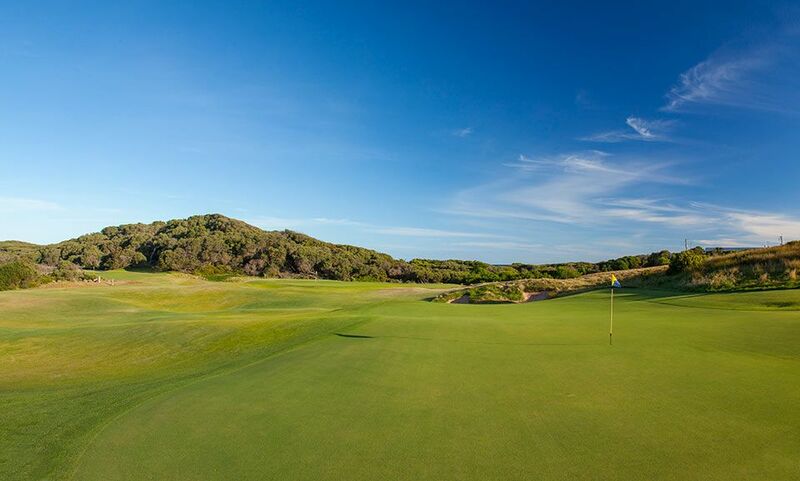 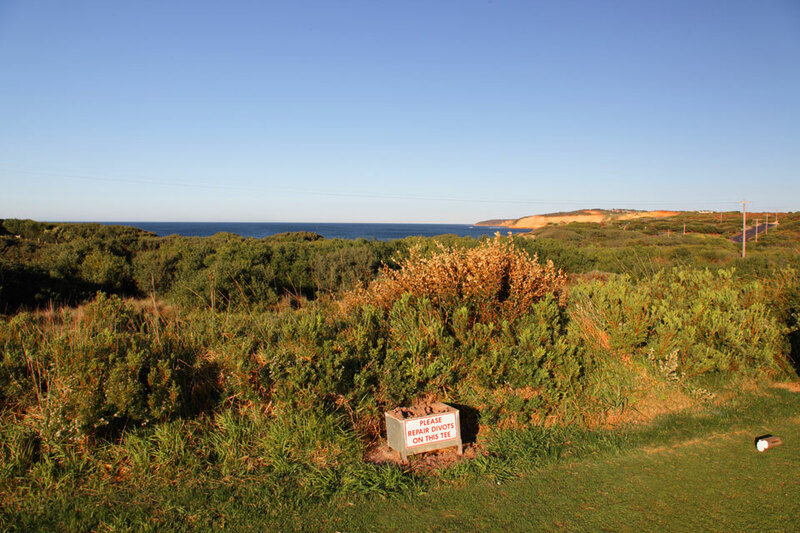 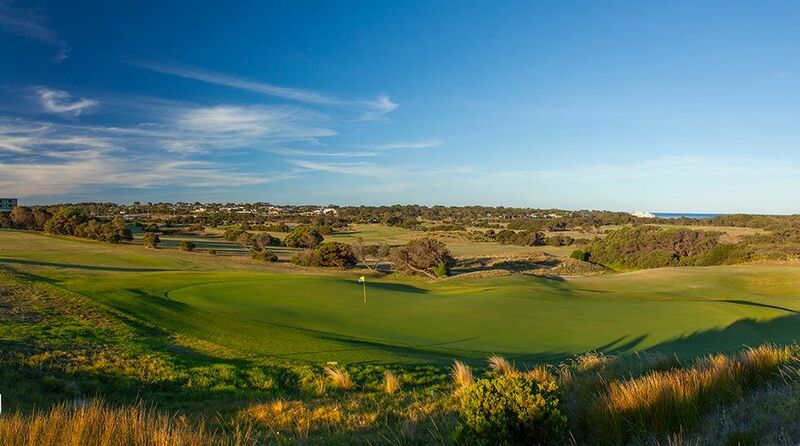 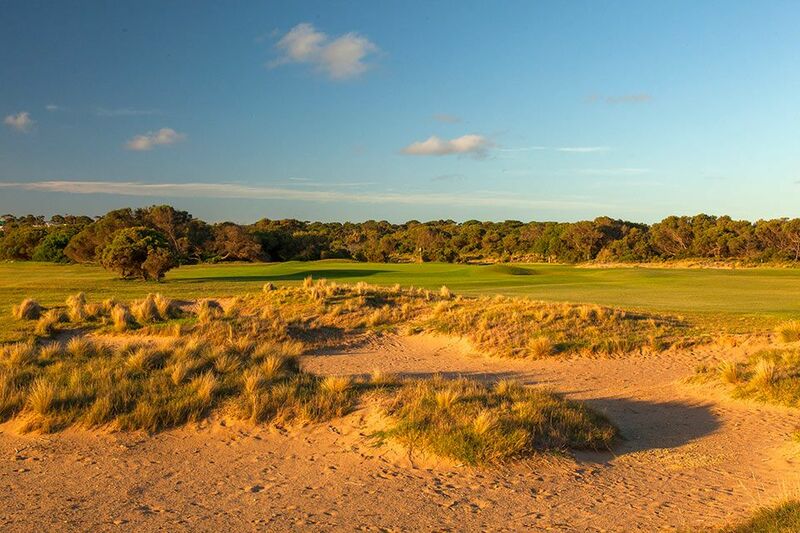 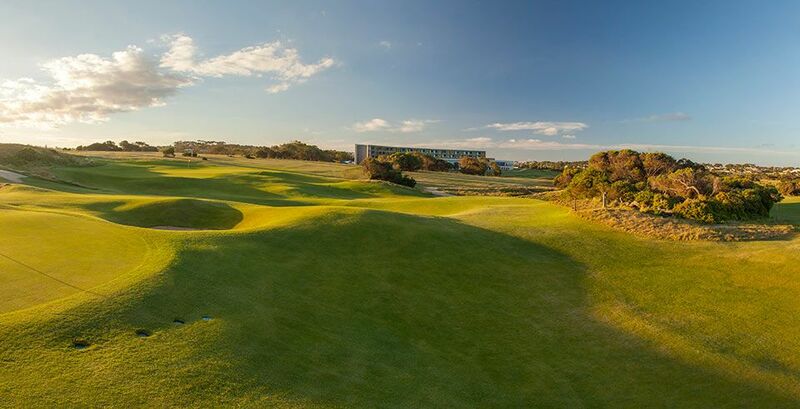 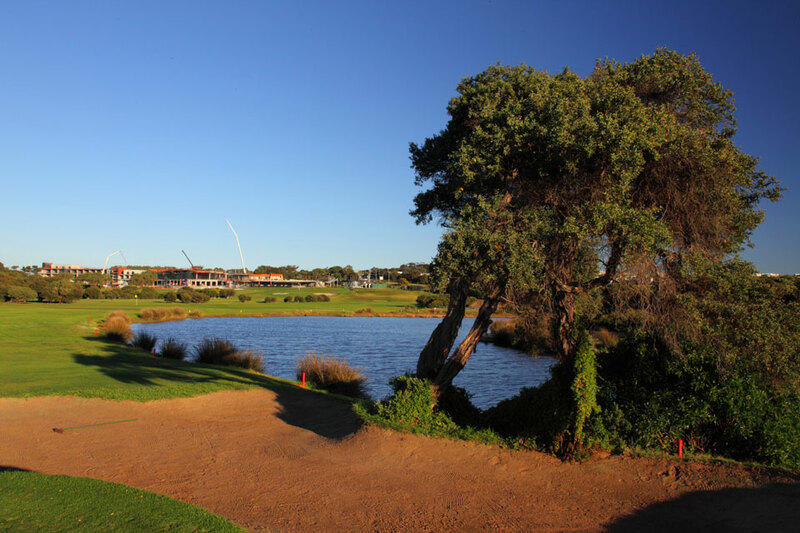 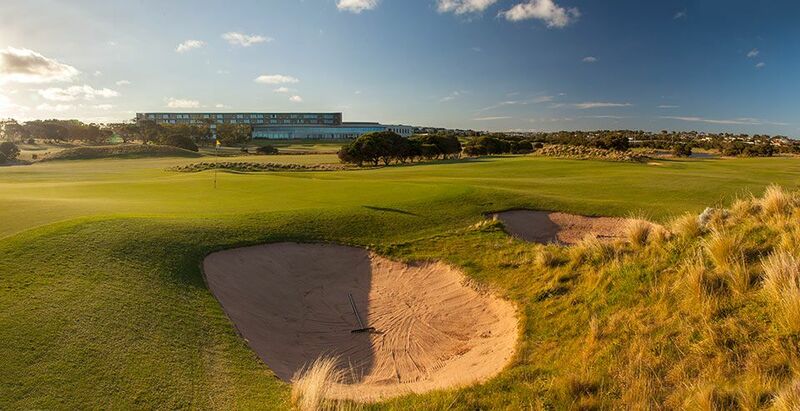 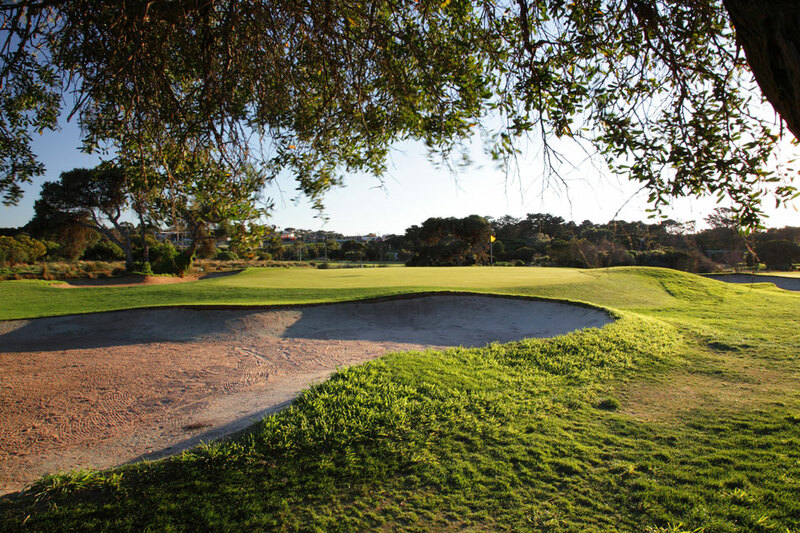 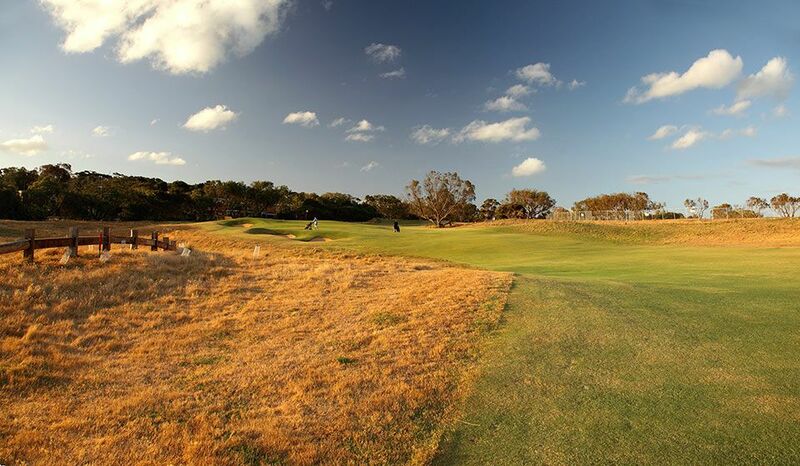 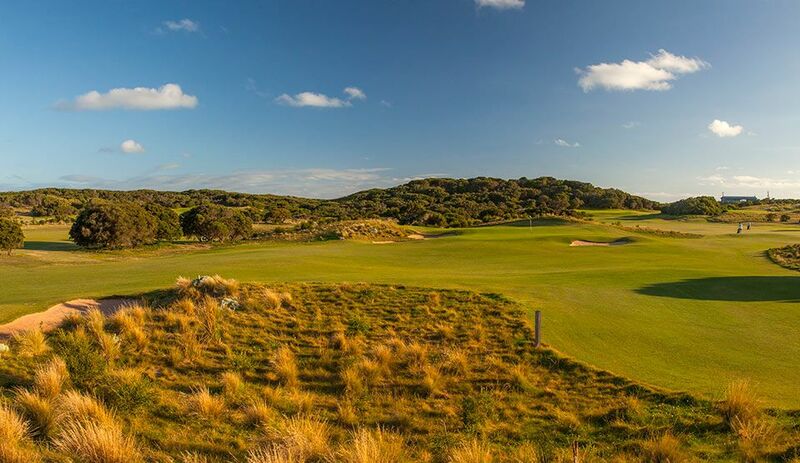 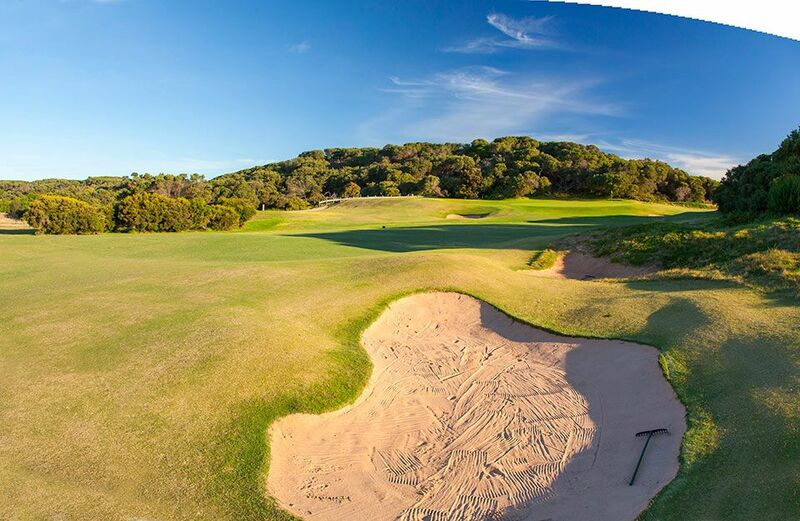 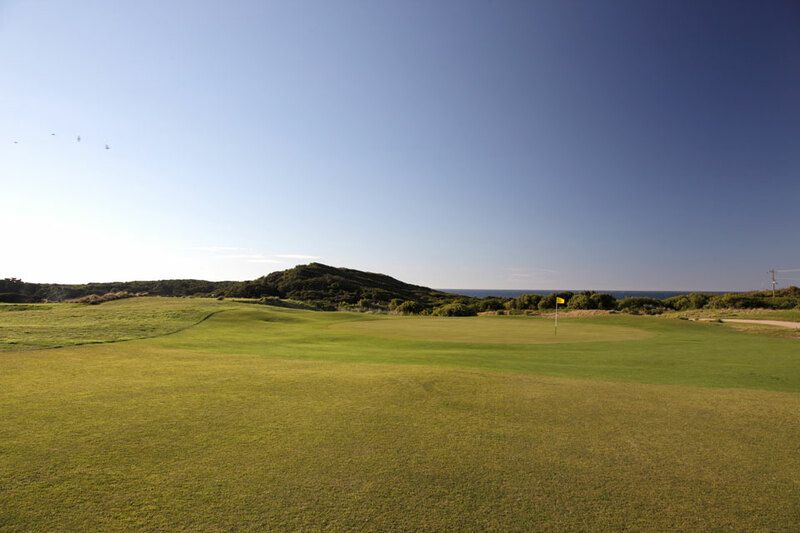 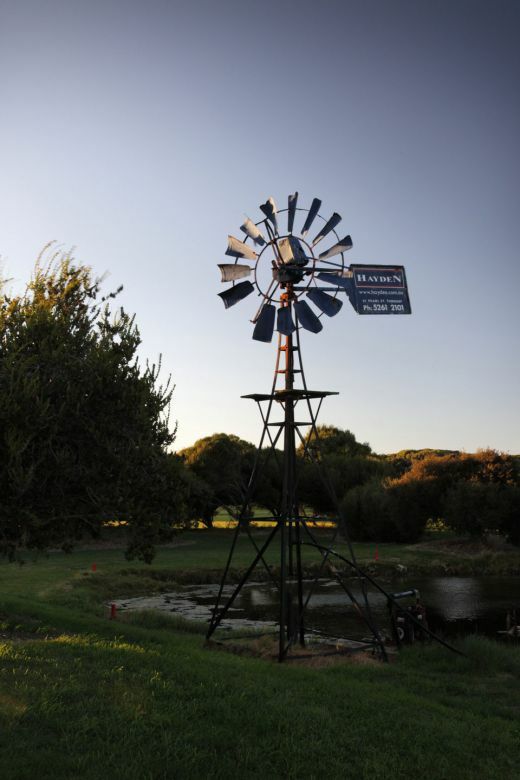 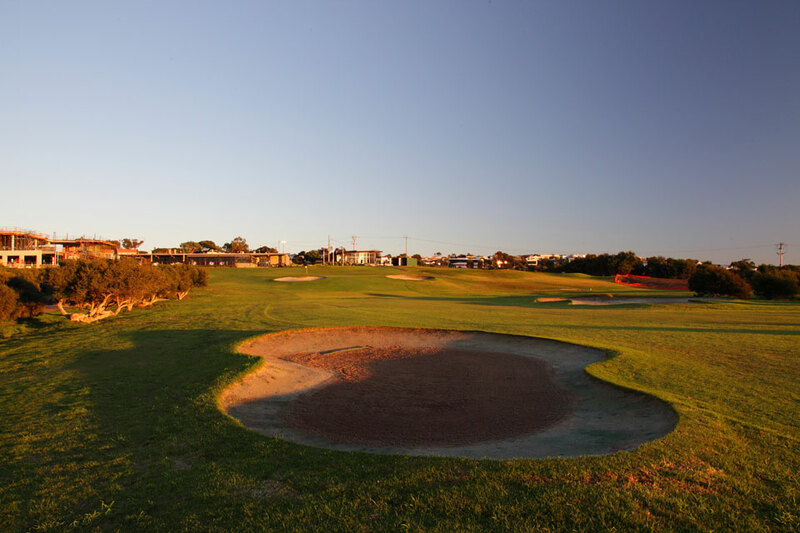 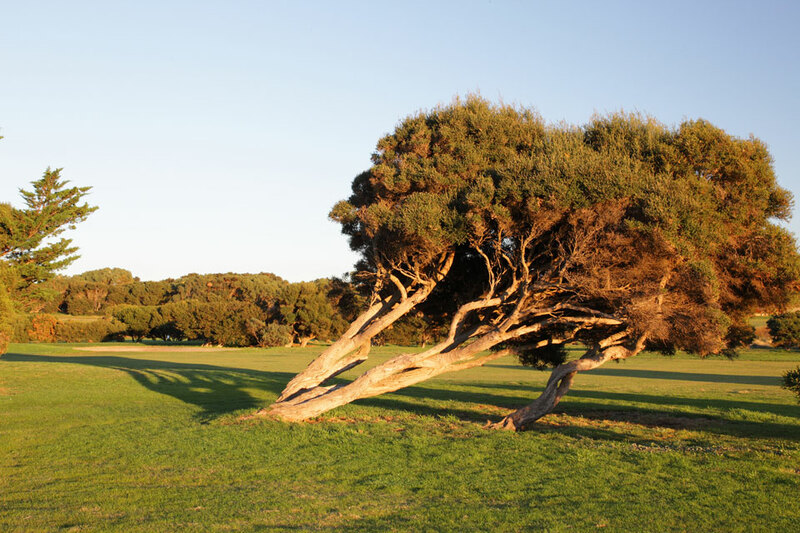 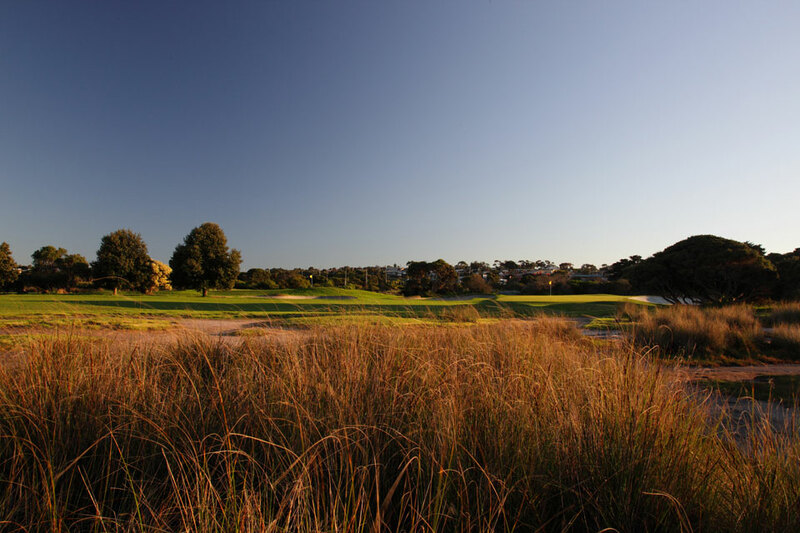 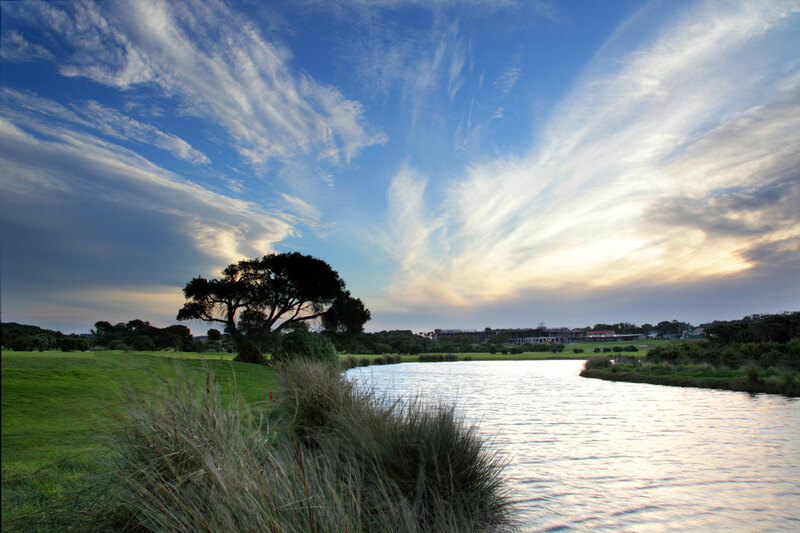 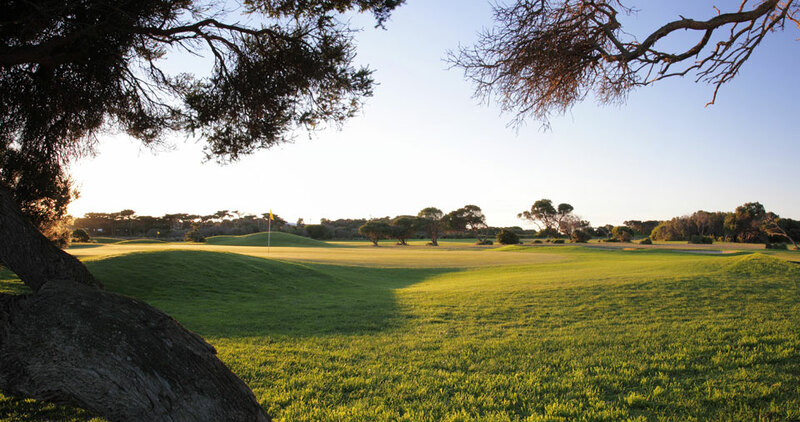 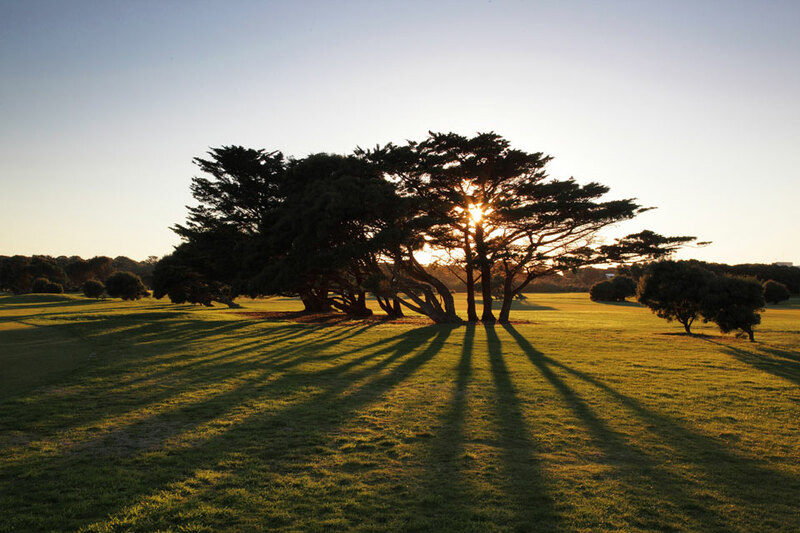 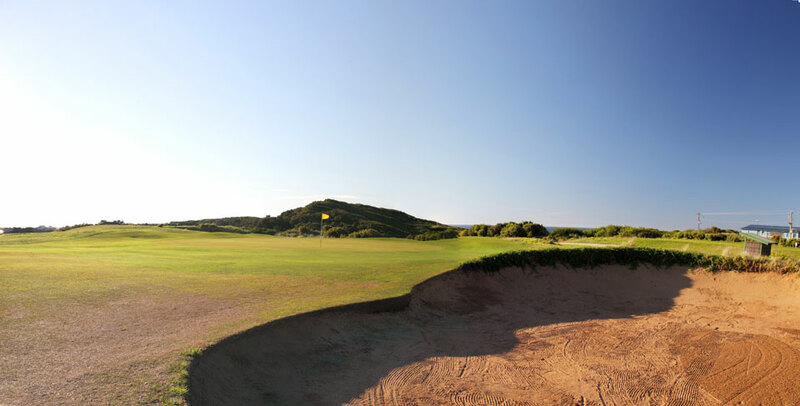 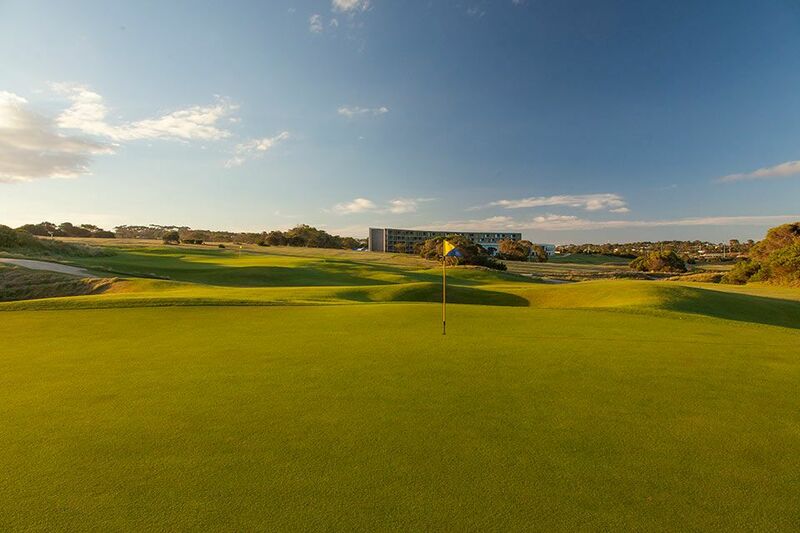 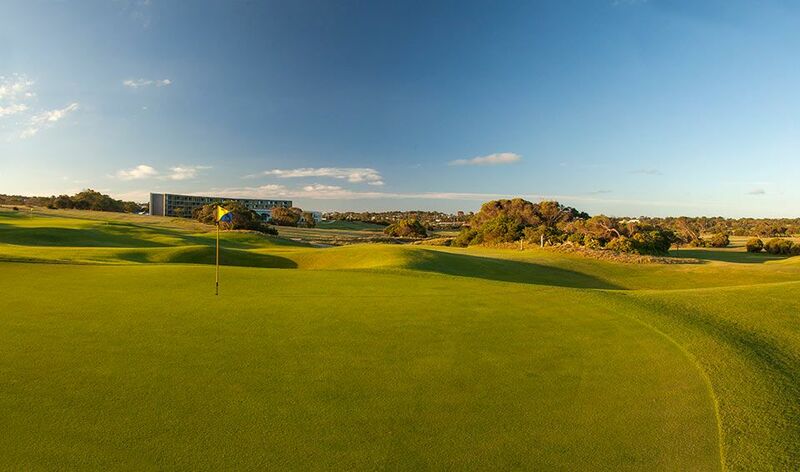 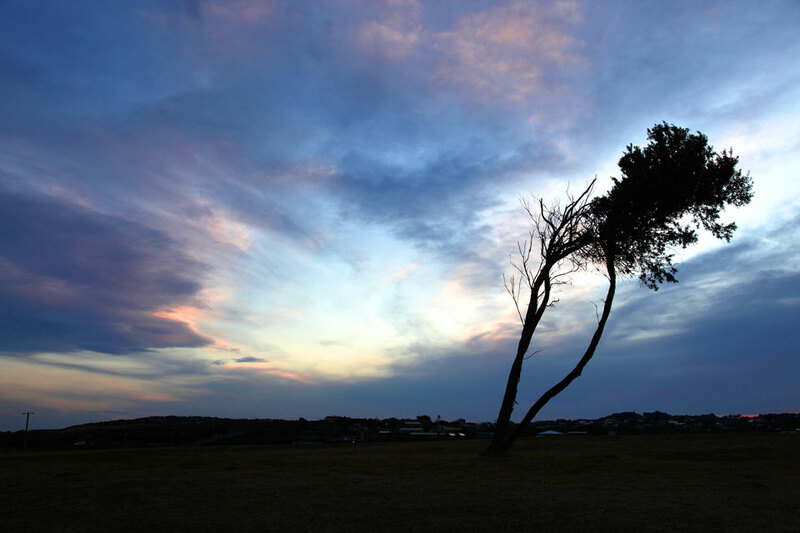 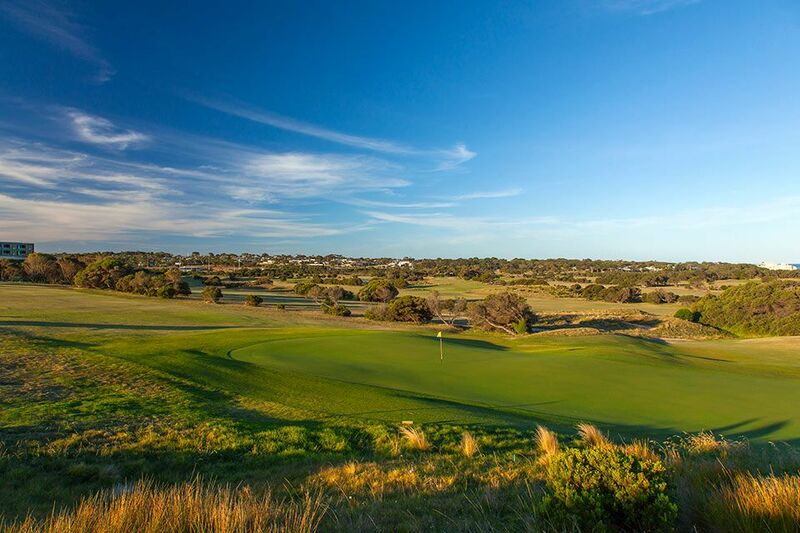 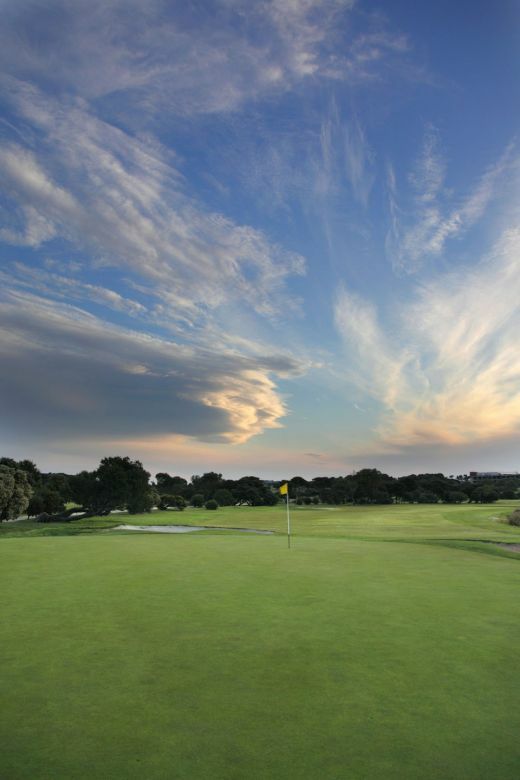 Since the purchase of Torquay Golf Club by RACV, the course has been redeveloped over a 3 year period. 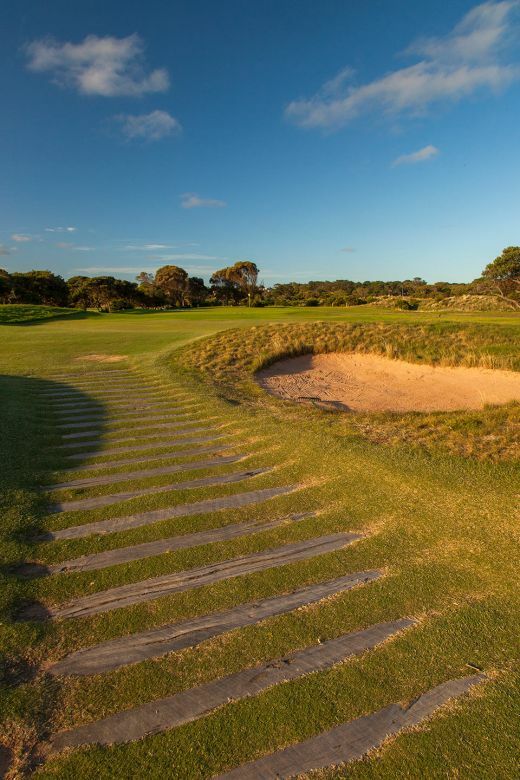 The 17th hole which had its bunkers altered as part of the redesign is the signature hole. 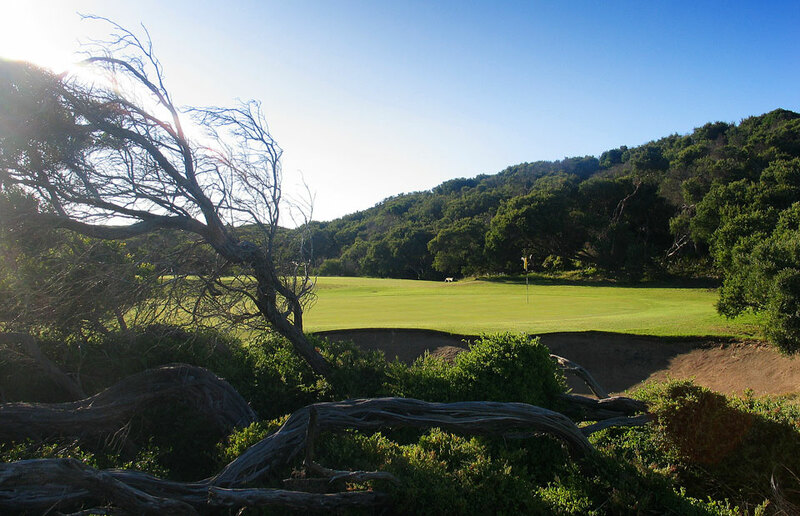 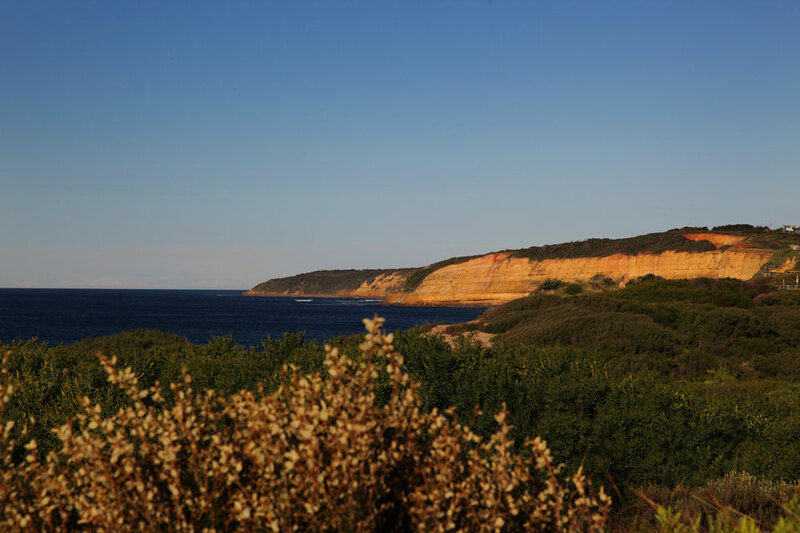 Views can be enjoyed from the 17th tee of the Jan Juc surf and beach cliffs. 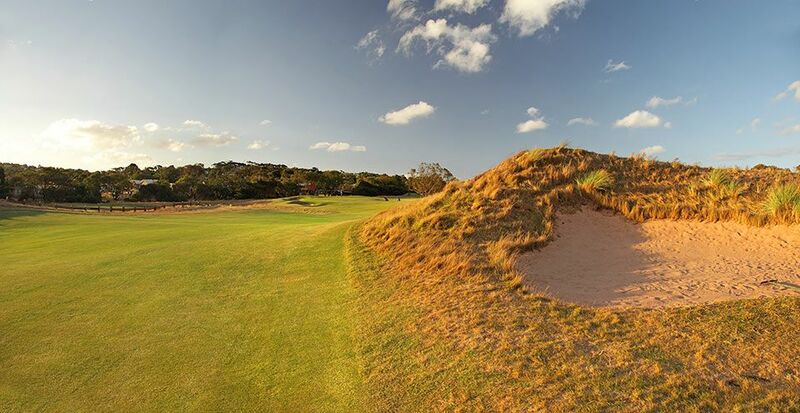 I’ve only had one hole in one in golf and it was at this hole, so you could say it holds special memories.